MSB United Soccer Club believes that every child should have the opportunity to play! 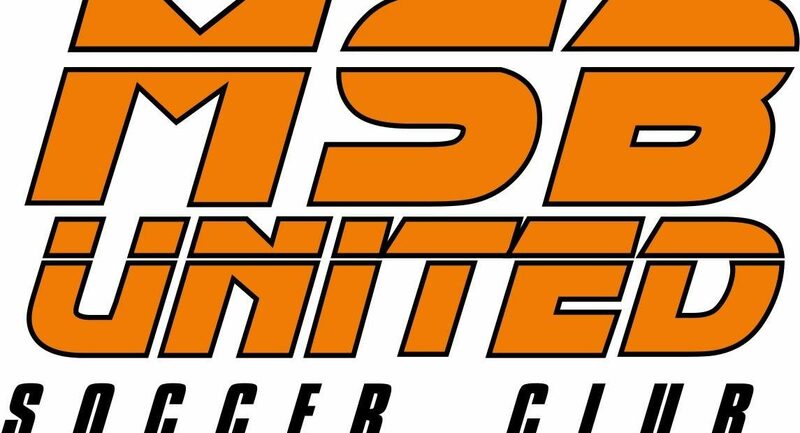 MSB United Soccer Club primarily serves the needs of soccer lovers in North Central Calgary Alberta competing in CMSA, CUSA and CWSA leagues, and our Grass Roots development House Leagues. Our roots go back to the founding Communities of MacEwan/Sandstone and Beddington, and over the years has expanded to Evanston/Creekside, Hidden Valley, Huntington Hills, Kincora, Country Hills, Coventry Hills, Harvest Hills, Panorama Hills, Livingston and the many others that we live and play in. MSB offers competitive and recreational soccer programs for ages U4 to U19 and adult teams. Our programs, at all levels are intended for the player’s long-term progression, not the short-term victory. Our volunteer coaches focus on four core areas to drive player’s soccer growth: Technical, Tactical, Mental and Physical. MSB United Soccer Club prides itself on being an affordable option for competitive soccer in the City of Calgary, Alberta.